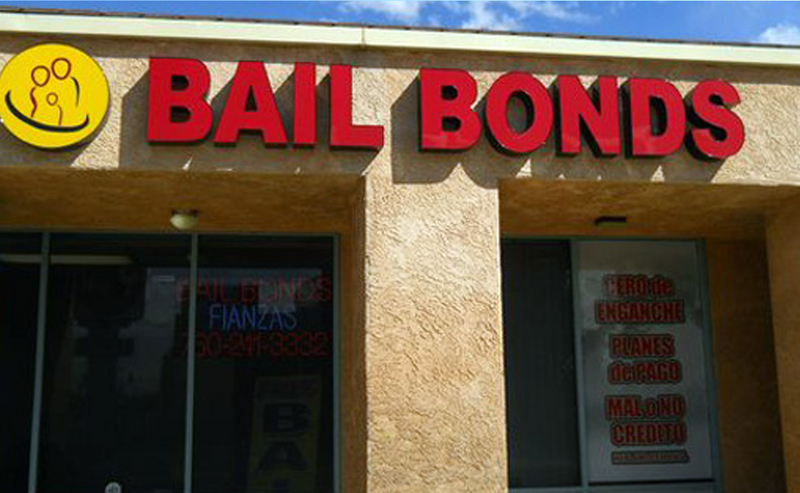 The Bail Hotline Bail Bonds office has provided excellent bail bond services since March 2008. Not to mention, the office is located only minutes away from the city’s jail. 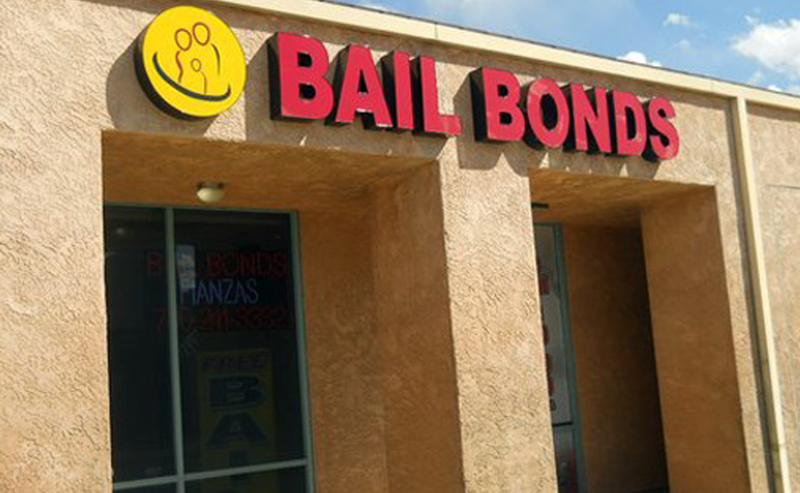 The Victorville Bail Bonds office has trained their staff to be fully knowledgeable in any bail bond questions you may have. 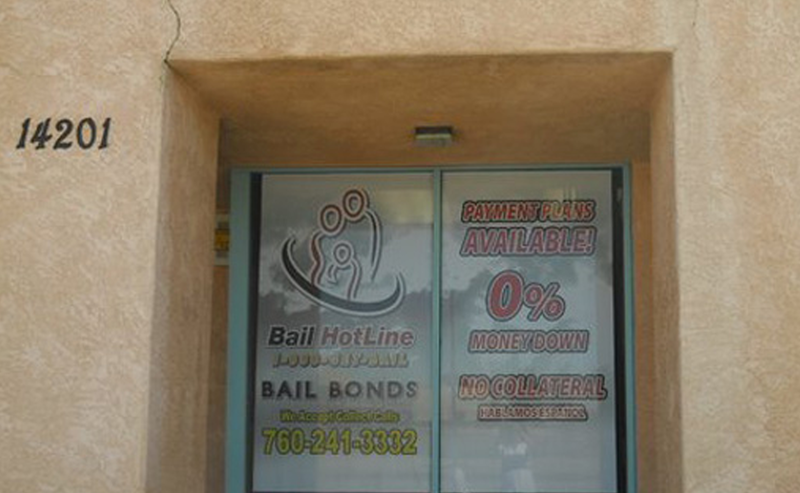 Victorville Jail is a police jail for housing inmates immediately after their arrest. Our office is open 24 hours a day, so we can help at any time. Contact the office by calling (760) 266-4543 or by filling out the form on this page, either way you will be able to reach the staff immediately to help with your situation.